As it turns out, the demand for the iPhone 7 and older models is still strong. 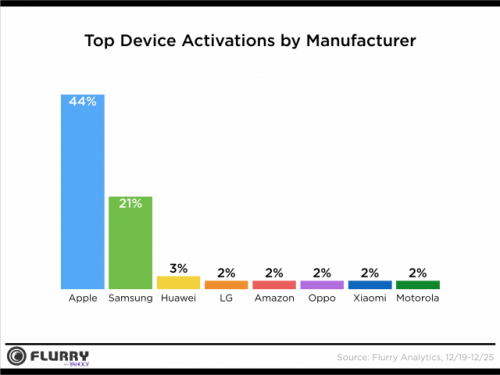 According to a research firm Flurry Analytics, most of the smartphones purchased and activated during the holidays were iPhones. According to the latest numbers from a research firm called IDC, Samsung and Apple continue to dominate on the global smartphone market. Surprisingly enough, Chinese vendor Huawei comes closer and closer to the leaders demonstrating a 60.9% year-over-year market share growth as well as a substantial increase in the number of handsets shipped to customers worldwide. As can be seen in the chart below, Samsung is a leader of the global smartphone market with 23.8% market share and 84.5 million handsets sold in the third quarter of this year. 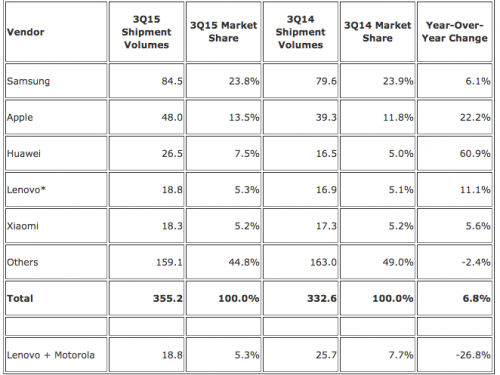 Apple occupies the second place with 13.5% share and 48 million iPhones sold over the last months. Huawei’s market share is equal to 7.5% thanks to strong demand and 26.5 million handsets shipped to customers in the third quarter. 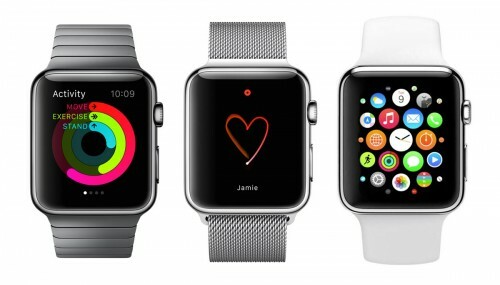 According to the latest report from a research firm Slice Intelligence, Apple has sold about 2.79 million Apple Watch units since the launch of the device this April. The estimates made by the researchers are based on the mail receipts from two million users. As noted by Slice Intelligence, out of these two million people, nearly 20.000 have purchased the long-awaited wearable device. 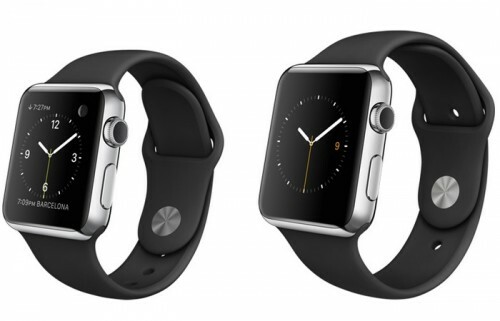 Moreover, 17% of the customers have decided to buy an additional band for the smartwatch. That’s definitely not bad for Apple. According to the latest report from a research firm called Consumer Intelligence Research Partners (CIRP), nearly 40% of the iPhone owners in the United States of America have upgraded to the iPhone 6 or iPhone 6 Plus since the release of the handsets last year. 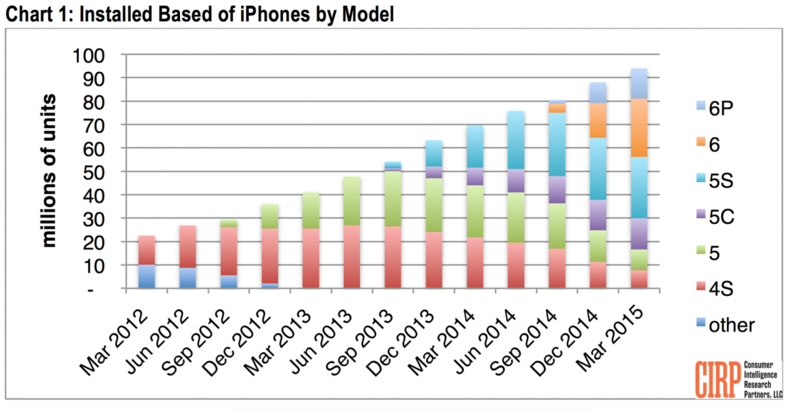 The total number of Apple’s iPhones in use was equal to about 94 million in March. 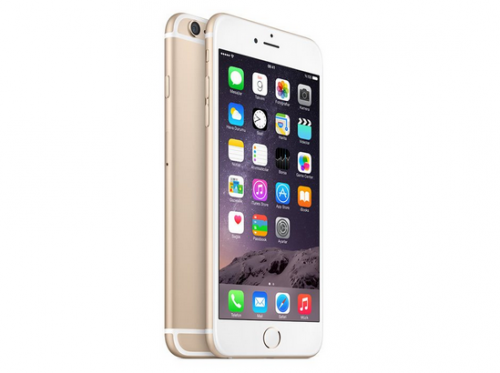 25 million out of this number were iPhone 6 units and 13 million - iPhone 6 Plus units. 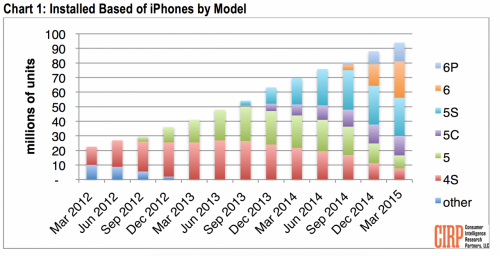 Since March, the number of active iPhone users has grown. It is Sunday today, which means it is high time I told you about the most interesting posts of the past several days. Let’s not waste time and take a look at them right now. 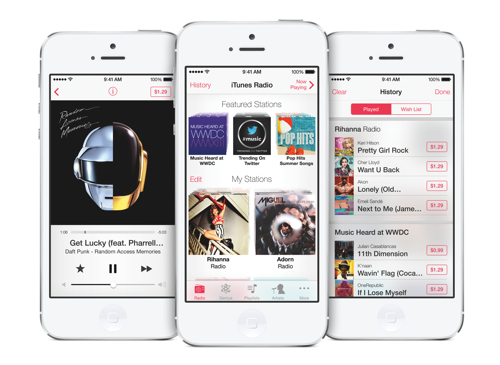 Apple to Launch Its New Music Service in Many Countries This June? Following the report about Apple’s problems with reaching agreement with music labels ahead of the debut of the widely-rumored Beats-based streaming music service, a new rumor appeared on the Internet suggesting that the service will be launched in a number of countries in late June. Moreover, alongside the revamped subscription-based music service, the guys from Cupertino will reportedly launch an updated version of iTunes Radio. The exact number of first-wave countries remains unknown, however, reliable insiders claim this will be a ‘long list’. According to the latest report from Kantar Worldpanel ComTech, the phablet market grew 21% in the first quarter of this year. What is interesting is that this growth is caused by the immense demand for Apple’s iPhone 6 Plus, which occupied as many as 44% of the market. 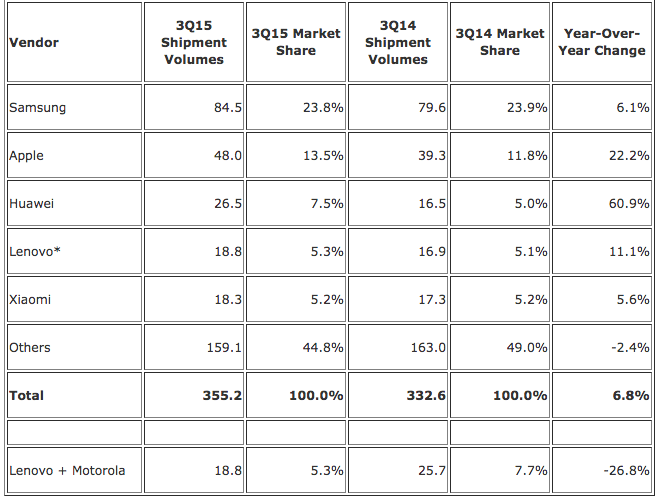 Just for you to compare: last year, the phablet market growth accounted for only 6% in the first quarter. The main reason for people to choose a phablet is the size of its display. Apart from that, phablets are usually better in terms of performance and battery life. 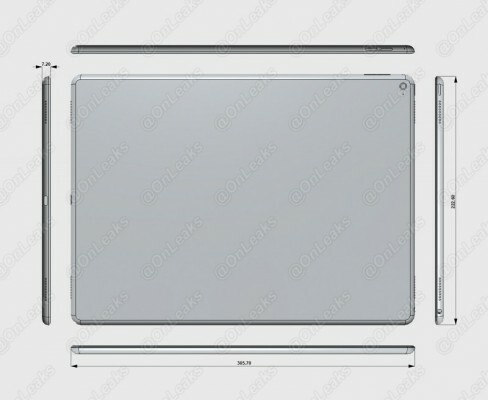 According to the latest industrial rendering, which appeared on the Internet on Friday, the long-awaited larger-screened iPad Pro may indeed get a 12.9-inch screen. 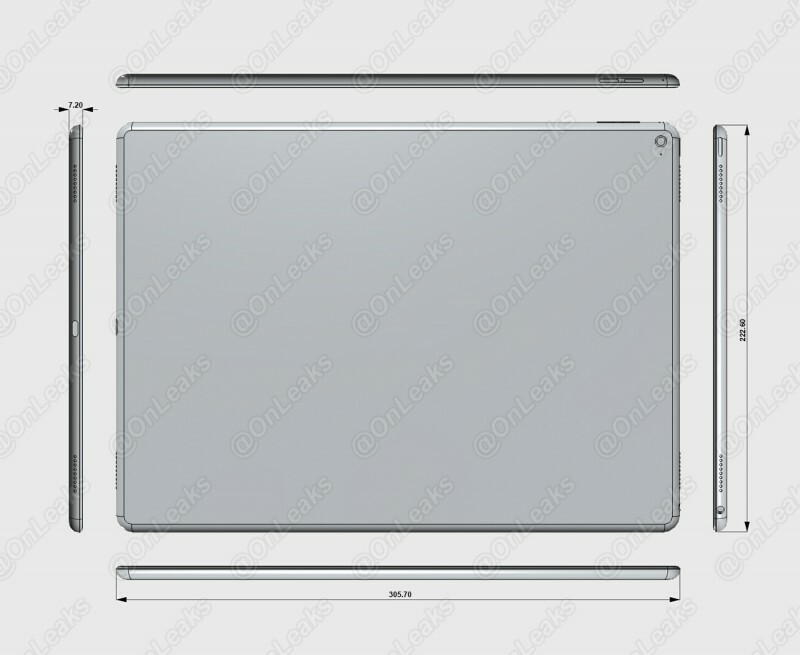 As to the dimensions of the tablet, they might be as follows: 305.70mm x 222.60mm x 7.20mm. The most-recent rendering also proves the rumors about four speakers located at the top and the bottom of the device as well as the suggestions about Apple’s plans to leave the ports and buttons layout similar to the layout of the iPad Air 2. 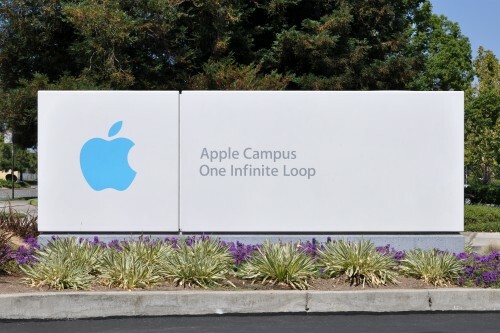 Apple on Monday announced its financial results in the second fiscal quarter of this year, which ended on March 28th. According to the financial report published by the guys from Cupertino, the quarterly revenue equalled to $58 billion and the net profit - to $13.6 billion. If to compare these results to the results of the year-ago quarter, we may see a noticeable improvement. In case you don't know, last year, Apple managed to earn $46.5 billion in revenue and $10.3 billion in net profit. As to the gross margin, it increased from 39.9% in 2014 to 40.8% in 2015. I guess Apple is quite satisfied with the aforementioned financial results. 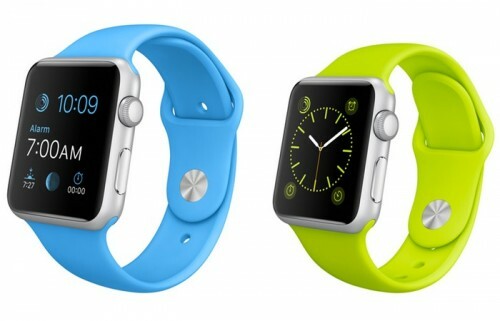 According to what the reporters from an Italian website iSpazio write, Apple will start accepting the pre-orders for the Apple Watch in this country as soon as on May 8th. 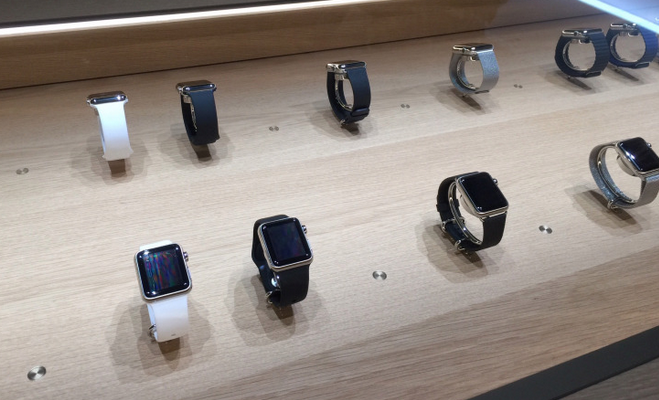 Sources claim that some Apple Stores have already received special tables for displaying the Apple Watch units as well as some advertising materials. Apart from Italy, the pre-orders may go live in Spain and a number of other European countries. According to the latest report from KGI Securities analyst Ming-Chi Kuo, Apple managed to sell as many as 2.3 million Apple Watch units globally in the first day of sales. In case you don’t remember, the number of pre-orders in the USA on April 10th was reportedly equal to about 1 million. According to the latest estimates from reliable analysts, Apple will soon ramp up the production of its Apple Watch. The main reason for this is strong demand for the first-ever wearable device manufactured by the guys from Cupertino. According to the latest report from a research firm Slice Intelligence, Apple received nearly 1 million of pre-orders on April 10th in the USA. 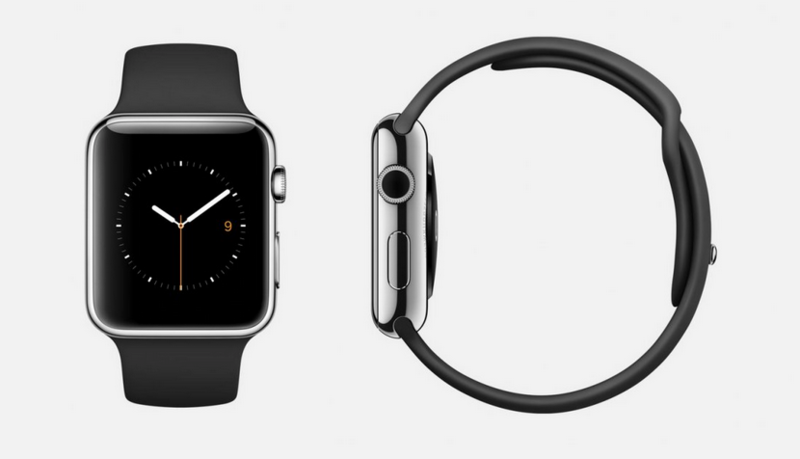 This is probably the main reason for shipping estimates for all smartwatch models to slip to June and even July. As you already know, the launch of the long-anticipated Apple Watch is just around the corner. Ahead of this event, Apple has begun promoting the wearable device in its retail stores, various sport and fashion magazines and on the Internet. 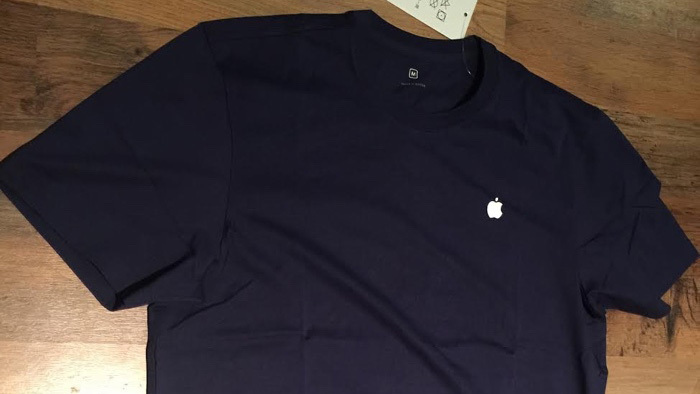 As a part of this promotion campaign, Apple Store employees have just received their new T-shirts they should be wearing during the try-on appointments with potential Apple Watch buyers as well as during the official release of the wearable device. Photos showing these new T-shirts are available below, take a look. As you know, the Apple Watch goes on sale in the USA, the UK, Canada, Australia, France, Germany, Hong Kong, China and Japan on April 24th. 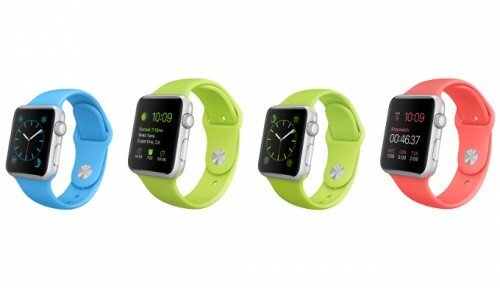 With time, the guys from Cupertino will undoubtedly launch their long-awaited smartwatch in a number of other countries. What’s interesting is that because of a 1985 patent, Apple may face some problems with the sales of the Apple Watch in Switzerland.